Is your sofa getting dirty faster than it used to? It could be that the stain protection on the fabric has worn off, leaving the upholstery fabric vulnerable to spots, and stains. The dirt you see is abrasive, and can wear out the fabric over time. Luckily, professional upholstery cleaning services can solve both of these problems. Carpet Cleaning Edison is your Middlesex County source for professional upholstery cleaning services. Our upholstery experts know what to do to get your furniture looking its best again. 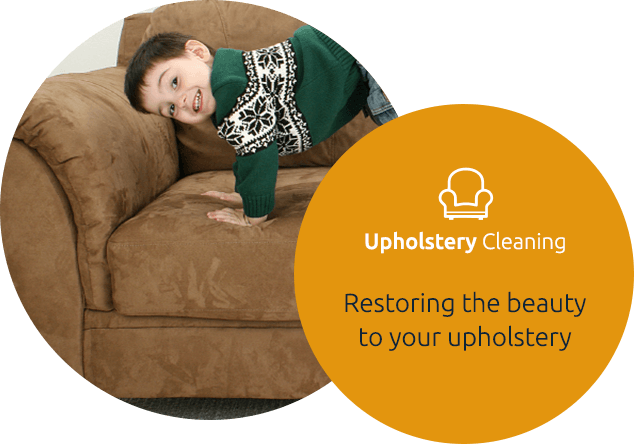 Upholstery steam cleaning can help with all of these reasons. The secret is the super hot water used. Heat is a natural sanitizer, and our hot water extraction. It can kill dust mites and bacteria, leaving your upholstery fresh and clean. Our powerful extractors remove allergens and other pollutants from beneath the upholstery fabric. 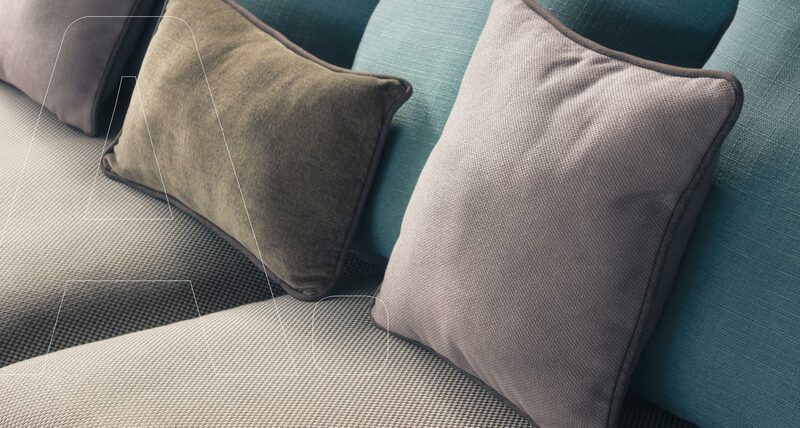 Some upholstery fabrics can't be cleaned with water, so for those sensitive fabrics we have excellent upholstery dry cleaning to refresh and clean your furniture. Renewing the special stain protection on your upholstery is a great way to keep it looking better in between professional cleanings. Stain protection stops liquids from sinking into the fibers immediately, so you have a chance to clean it up before it stains. The name brand fabric protector that we use also helps prevent resoiling by allowing regular vacuuming to be more effective. The most amazing thing about upholstery cleaning is how a newly cleaned sofa can make the whole room seem lighter and brighter. 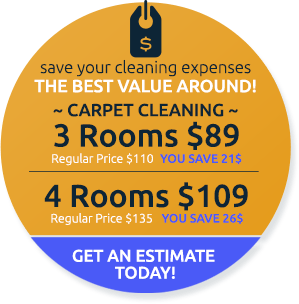 Call 732-902-0800 for a free estimate and to schedule your Carpet Cleaning Edison appointment.